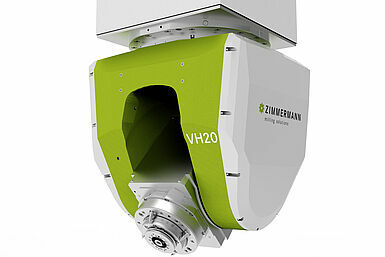 Milling Heads / Zimmermann Inc. 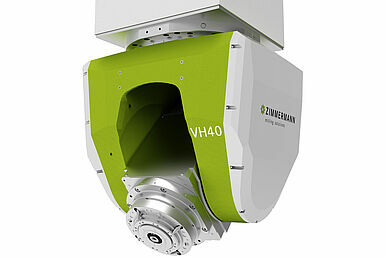 The Zimmermann milling heads are the core and the heart of our milling solutions. 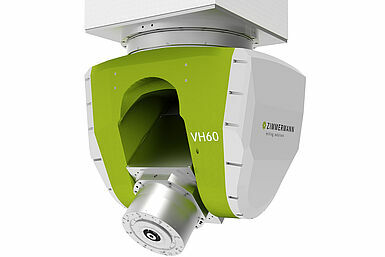 We have the right milling head for every individual system concept, every material to be machined, every desired cutting volume and every surface quality. 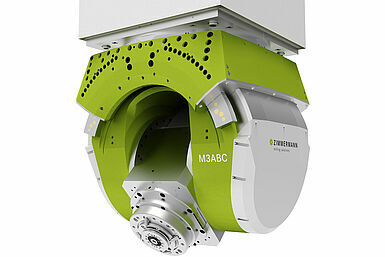 The dynamic 2- and 3-axis clevises are designed in monobloc designs made of cast iron. This design is characterised by high thermostability combined with optimum vibration and vibration damping. 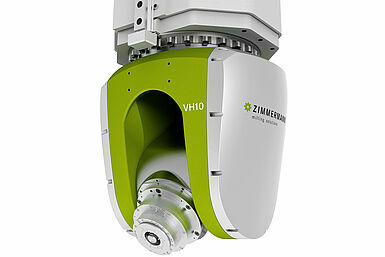 The patented Zimmermann milling heads range from powerful and flexible to dynamic and compact.